Home » Connectivity » Is 5G Relevant For Africa Yet? With global 5G rollout gathering momentum, the question of whether Africa is ready for the transition to 4G’s successor is dependent on various factors that could cause a delay in the integration of 5G in the continent. Back in January, South African mobile operator MTN and Ericsson announced Africa’s first 5G technology and applications trial. The 5G trial achieved a throughput of more than 20Gbps with less than 5ms latency, which is the highest achieved on a mobile network in Africa. But is this all really necessary at this time, when so much of the African population is still not connected to any form of internet at all? 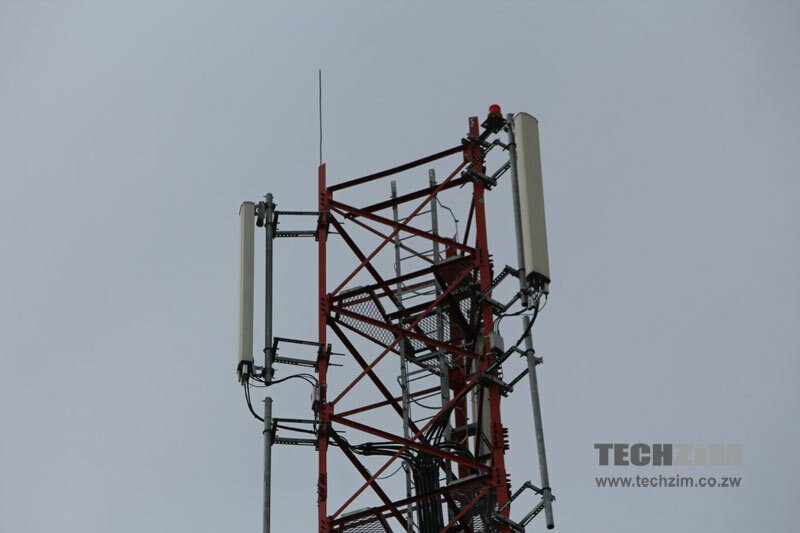 Despite promising significantly higher speeds than 3G and 4G, there are still concerns about the immediate relevance of 5G while a significant portion of the African market is still struggling with basic connectivity. As a matter of fact, only one in five Africans has access to the internet. Is it not then more relevant to direct our resources to the provision of basic connectivity, than to the nascent 5G technology? Is faster internet our number one priority as Africa? The speed with which mobile operators rush to adopt 5G will, however, depend on the market in which they are operating. There is a significant gap in terms of technology uptake in Africa, with more developed economies like South Africa, Kenya, and Nigeria having significant 4G coverage. But the application of 5G in the rest of the region seems less relevant. The likes of Zimbabwe and Zambia, meanwhile, still struggle to provide basic connectivity. In these countries, the use case for 5G networks may not currently be relevant due to capacity requirements (for spectrum, for instance) of the network and the high cost of 5G-enabled devices, with respect to these countries income levels. Differences between countries in Zimbabwe’s segment and South Africa’s segment are also visible through the differences in the uptake of ‘bandwidth-intensive’ applications like cloud, and Big data. South Africa, Nigeria, and Kenya are already prioritizing the uptake of these applications more than countries like Zimbabwe. We are just still some way behind in terms of ‘bandwidth-intensive’. So the business case for Mobile Network Operators (MNO) or Internet Service Providers (ISP) to invest in 5G may not be as compelling in the short-term. Also, enterprises may not have the need for applications that require 5G networks, which will further dissuade MNOs and ISPs. Even if 5G is relevant, one major challenge of bringing in this technology in Africa is the availability of spectrum. South Africa, for instance, which is on the forefront of the 5G technology in Africa is still struggling to move towards even 4G networks because of the unavailability of spectrum. And meeting the spectrum requirements is key to efficient technology rollout. However, most of the required spectrum is unused in Africa, only the timely availability of it is usually delayed.